Recently the museum acquired a substantial collection of 1,700 prints from the retiring local print dealer Guy Van Hoorebeke. The collection comprises of sheets from the sixteenth to the twenty-first centuries, including works by Lucas van Leyden, Pieter Bruegel the Elder, Giovanni Battista Piranesi, and by modern and contemporary artists such as Félicien Rops, James Ensor and Pierre Alechinsky. Two selections will be on show consecutively, the old master prints the Groeningemuseum, the modern and contemporary works in the Arentshuis. 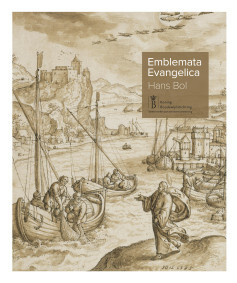 For the first time since it was bought at auction in London last year (see our News item of 16 July 2014) the unique bound print series Emblemata Evangelica by Hans Bol is now on show for a large audience. The rediscovery of this remarkable and intact series – both the prints and the preliminary drawings bound together in an album – is of great significance for the understanding of Bol’s working methods as a draughtsman and print designer and forms an important addition to his oeuvre. 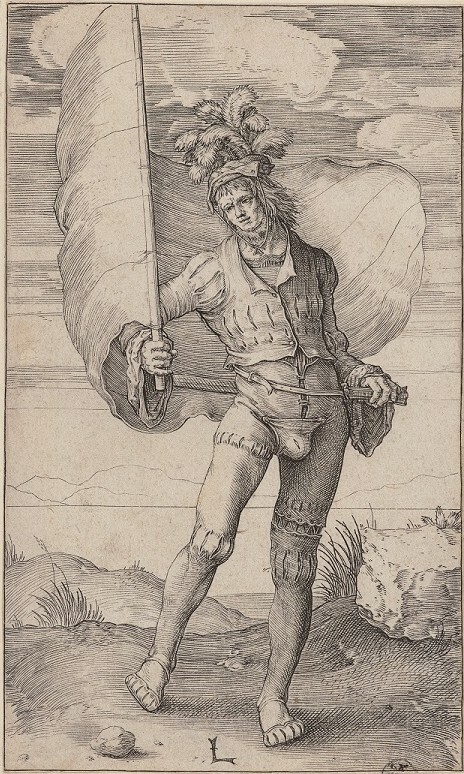 The exhibition shows the series in the context of the booming graphic industry in Antwerp in the second half of the sixteenth-century and is accompanied by a catalogue written by curator Joris Van Grieken and his colleague Stefaan Hautekeete of the Royal Museums of Fine Art in Brussels. For the catalogue check here. The exhibition Uncovering Everyday Life – From Bosch to Bruegel brings together ‘politically incorrect’ paintings and prints of the highest standard: forty sixteenth-century paintings, including Bosch’s ‘Haywain’ from the Prado (Madrid) and Pieter Bruegel’s equally well-known ‘The Peasant and the Nest Robber’ from the Kunsthistorisches Museum (Vienna), and the same number of prints, including wonderful engravings and etchings by – among others – Lucas van Leyden, Hans Bol, Jan Vermeyen and Pieter Bruegel. This is the first ever exhibition devoted to sixteenth-century genre scenes, a radical departure from the traditions of religious art and portraiture. The exhibition is curated by Friso Lammertse and Peter van der Coelen (who is also a member of the editorial board of Delineavit et Sculpsit). They are the editors and main authors of the exhibition catalogue, which is published in a Dutch edition only. Order your copy of the catalogue from the museum’s webshop. 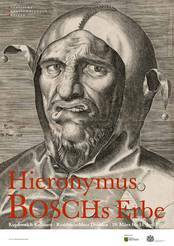 The Kupferstich-Kabinett in the Dresdner Residenzschloss presents a most interesting exhibition – Hieronymus Bosch. The Legacy – on the dissemination through prints of the phantastical and fascinating imagery of this influential early Netherlandish artist. Bosch’s bizarre subjects and motifs were popular in his time and provided inspiration for many followers. 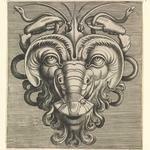 The show not only contains prints by and after Bosch but also paintings and applied arts. For more information, see the printroom’s website. This is the greatest art fair in the world. TEFAF combines Old, Modern and Contemporary art, fine arts as well as applied arts, from all parts of the world, divided over various sections. Since a few years there is a special section on art on paper. Although it is unfortunately a bit out of the route on the first floor, the OMD people know exactly where to go (there are also toilets and a restaurant so some visitors enter the drawings Walhalla by chance, and much to their delight). Each year a selection of drawings from one of Europe’s main print rooms is presented in this section, amid the booths of the art dealers. Several of the dealers (called exhibitors) of OM paintings, like Bob Haboldt (Paris/New York), also have OM drawings in their booths in the main hall on the ground floor.